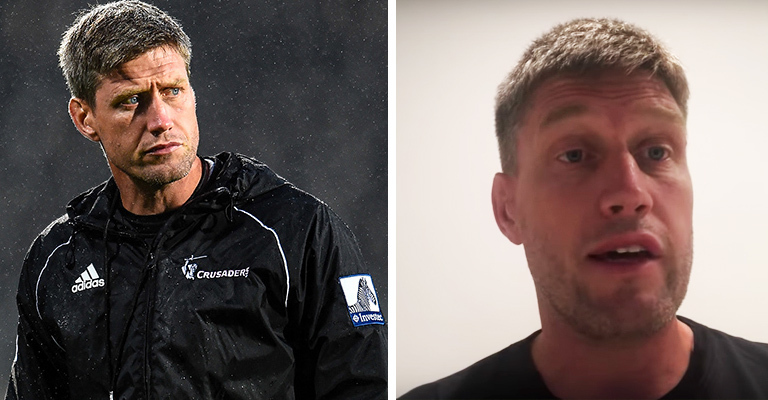 In terms of his future, with his contract with the Crusaders set to expire at the end of the current Super Rugby season – O’Gara is keeping his options open. He’s open to staying in New Zealand (wife permitting! ), exploring the idea of moving back to France, or even joining Andy Farrell’s Ireland coaching ticket. The 42-year-old also revealed he’s equally as comfortable working as an attack coach as he is a defence coach, with Ireland potentially looking to bring someone in to cover the former when Joe Schmidt leaves. “Of course, yeah,” he said on potential interest in relation to a role with Farrell. 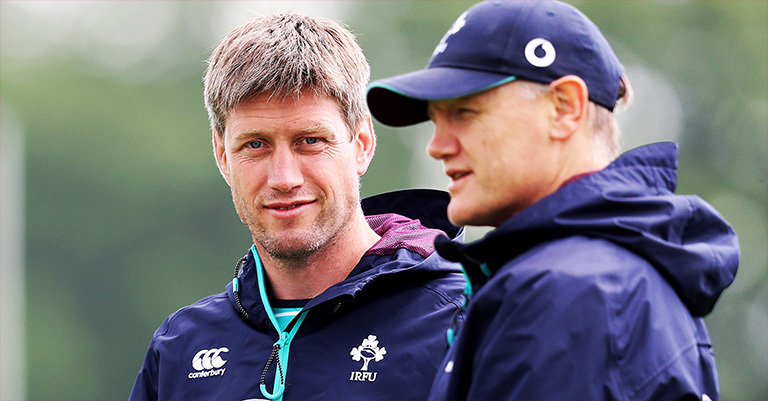 You can watch O’Gara’s interview in full below.